Julie Guerrero Schor is Associate Director, Finance and Programs in the Aspen Institute’s Program on Philanthropy and Social Innovation. Julie Guerrero Schor is Associate Director of the Aspen Institute Program on Philanthropy and Social Innovation. Julie serves as the program’s liaison for all budgeting and finance matters. In addition, she focuses on nonprofit capacity building and leadership projects. Prior to joining the Aspen Institute, Julie served as Operations Director for Stone Soup Films, overseeing the nonprofit’s finances and grants portfolio. Julie has also held positions at the National Building Museum and the City of Henderson, NV where she advanced strong and sustainable communities through education, outreach, and community development initiatives. 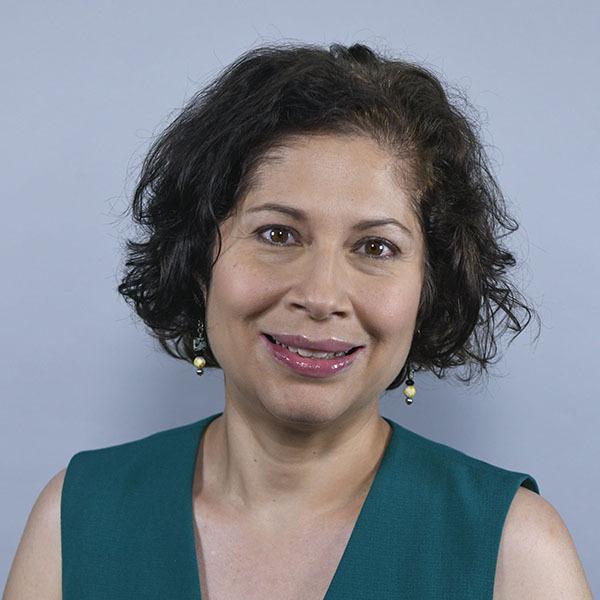 Throughout her career, she has developed social sector expertise in grants administration, project management, organizational development, strategic planning, and nonprofit finance. Julie holds a BA in Latin American and Caribbean Studies from the University of Michigan, and both a Masters degree in City and Regional Planning and a Certificate in Housing and Community Development from the University of Pennsylvania.